Pokémon Go is going to be a passing fad (although the franchise has had tremendous staying power since it's introduction to the market in 1995). Don't get me wrong, it will stick around in some capacity for a long time, but certainly not with the amount of media attention it has right now. You might think that it's ridiculous to see people (adults even, can you believe it!) walking around staring down at their phones, trying to catch imaginary creatures. Maybe you even contribute to the hysteria, sharing articles from click-hungry media outlets on social media denouncing the game for the few incidents that have occurred in its name. Either way, it's time to stop being a hater. Why? Because haters never win. I know, I used to be one, and I missed out on some amazing opportunities because of it. The TL;DR version is this: You can complain about Pokémon Go while others take advantage and make money off of it, or you can be the one that takes advantage while everyone else complains (details on how to do that included below). There was a time I was a Facebook hater. And a Twitter hater. And an Instagram hater. And, believe it or not, a smartphone hater. Yes, for those of you who know me, it seems quite difficult to believe I wouldn't have been itching to get my hands on a mobile computer. And while I've always been an early tech adopter, none of those things seemed to bring much value or enjoyment to my life at first. But I understand the importance of these tools and I utilize them because I know how valuable they are for my business and my clients. So it's time you come to the same realization that I have and take advantage of this Pokémon Go trend while you still can. Step 1, download the app. Yes, you heard me. I don’t care that you’re embarrassed to have the app on your phone like all of the people you’ve been criticizing. Get over it. Install the app. I’m going to go through the basics you need to know in this article, but for a lot more detail you can check out the official Pokémon Go subreddit. The game works by allowing people to walk around the real world catching Pokémon (little digital creatures) whenever and wherever they happen to appear. 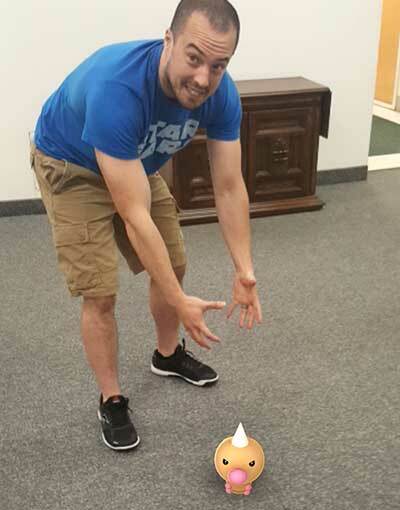 We caught this one hanging out in the office! This is what's known as “augmented reality” because it’s obviously not reality, nor is it virtual reality (being completely immersed in a virtual world). 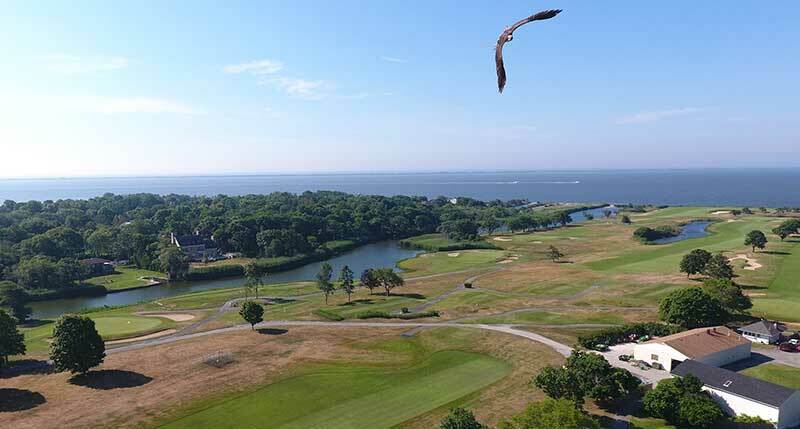 Sometimes they appear at random, but there are landmarks designated in the game that allow you to use items to lure Pokémon to that location, and those items can be earned in the game or purchased. These in-game landmarks generally correspond to real-life landmarks, buildings, or yes, even businesses. The landmarks in the game are broken up into two different types, PokéStops and Pokémon Gyms. To find out if your business is one of these such landmarks, just open up the app while you’re at work. You’ll immediately see the markers (if there are any in your area) that designate gyms and PokéStops. If you’re a PokéStop or a Gym already, you have a major advantage. PokéStops allow you to use an in-game item called a “lure” to - big surprise - lure pokémon to that area. 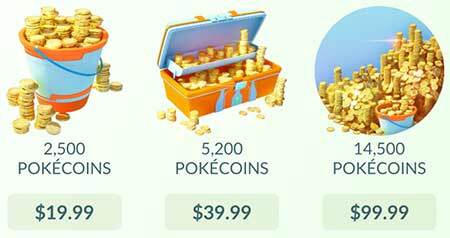 In-game items are purchased with in-game currency, called pokécoins, which are in turn purchased for real money. If we do the math, 14,500 pokécoins costs $100, giving us an exchange rate of 1 pokécoin = $0.0069. 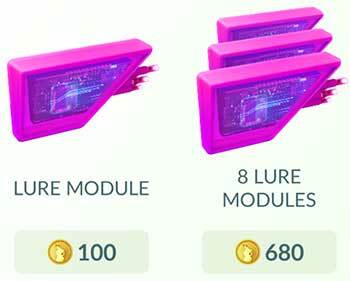 8 lure modules cost 680 pokécoins, or 85 pc each. 85 x $0.0069 = $0.59 per module. Each of these lasts for 30 minutes, meaning your cost of driving customers to your business using this model is $1.18 per hour. If I told you there was a way to drive hundreds (and yes, even thousands) of people to your business every day for $1.18 per hour, would you really be all that picky about the way it was done? Obviously, this strategy works best for specific types of business, most notably main street retail locations. If you’re not a PokéStop (or there’s not one close enough to your location), maybe you’re a Gym, in which case you really don’t have to do anything (and you’ve probably already seen the traffic because of it). The game sorts players onto one of three different teams, and those teams fight to control the gyms. In order to do that, you have to physically be in the proximity of the gym you’re fighting to control. Offering a discount, a free drink, or something similar to anybody on the team that currently controls the gym would be a great way to encourage those team members to come in and buy something. Additionally, it would also encourage competing players to come in, stay, and try to win back the gym to get the discount (while they sit and eat or drink something, of course!). If you’re neither of these, get creative. Does your business lend itself to a road show? Can you pack up some inventory and work a deal to set up shop in a temporary location outside or near existing stops or gyms? 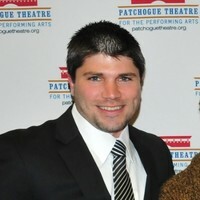 How about co-organizing an event for players at one of those locations that is complementary to your business? For example, if you run a local cheese shop, and there’s a bar that is also Pokémon Gym, you could set up a Pokémon-themed wine and cheese pairing with the owner of the bar. Don't believe me? This Queens, NY pizzeria reported a 75% increase after spending just $10 in the app. Of course, a plan to be able to pay to make your business a PokéStop or Gym is in the works as we speak, and McDonalds will be the first to purchase "sponsored locations" at 3000 of their restaurants in Japan tomorrow. It won't be long until this makes it's way to the United States (or your country). What do you do as soon as you’ve discovered or planned any of the above? Promote it on social media! Pokémon Go meets every definition of a craze, so get all of the social value out of it you can while you can. Take those who are extremely passionate about the game and make them passionate about you and what you’re doing to cater to them. Use them to spread word about your product or business. The bottom line: Don’t be a hater, figure out how to use the hype and hysteria to your advantage and then implement a plan that drives business!